David’s spiritual journey began at a young age, with a deep intuition and longing for a connection to Truth. 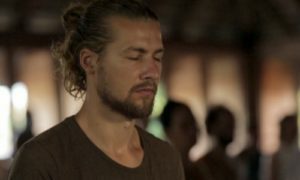 It was only when he came to Mazunte and first experienced the Hridaya Silent Meditation Retreat that he really connected to the truth of the non-dual teachings and the truth within himself. David was grateful to participate in both the 49-Day Hridaya Silent Meditation Retreat and the Hridaya Teacher Training Course in 2015. 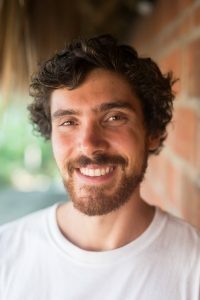 David has served the Hridaya Community as a karma yogi, the Karma Yoga Program Coordinator, and as a teacher. He feels so blessed to share from the Heart and he aspires to continue opening himself to his Real Nature.